Electronic Arts announced that it’s going to cease selling FIFA Points in Belgium. You might remember that the Belgium Gaming Commission had ruled loot boxes to be in violation of the country’s gambling laws and thus required publishers to make appropriate changes. Electronic Arts initially refused and was therefore targeted by an actual criminal investigation back in September. Now, EA appears to have caved in, though they continue to disagree with the ruling. 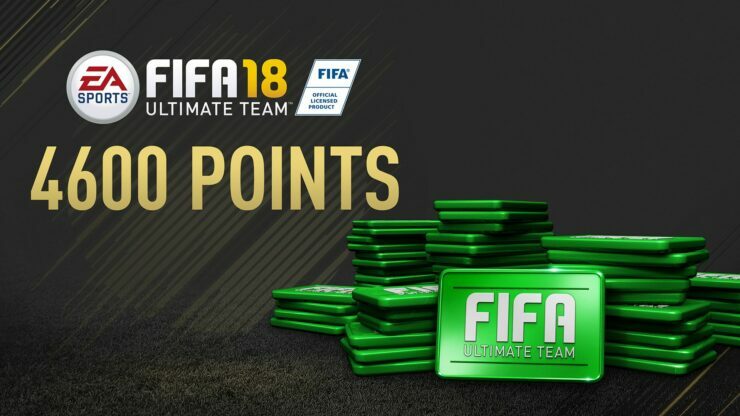 FIFA Points are used in the massively popular FIFA Ultimate Team mode, where players need to create their own teams by purchasing Panini-sticker-like packs of players. By using real money to buy FIFA Points, players can get to that goal considerably faster.